Logistics and Warehousing is an important part of your business and has been at the heart of our business for over 30 years we cover a range of services: Supply Chain Strategy and Management, Transport Solutions and Warehouse Design. Providing expert advice, project management and consultancy in logistics, supply chain and warehousing for retailers, manufacturers, wholesalers and 3PLs in the UK and worldwide. We are specialists in providing solutions to logistical problems, from improving utilisation and efficiency in existing operations, re-engineering facilities, to design of new warehousing, DCs distribution and assembly facilities. We help you to reduce costs, increase capacity and improve efficiency by planning and optimising your supply chain, facility design and layout, materials handling, and operational processes. Established in 1984, our experience and expertise include space planning, utilisation and capacity improvement, optimising productivity, warehouse automation, warehouse management and control systems, as well as distribution facility design. To find out how we can help you maximise your warehouse and logistics, you can make an enquiry using our contact page, or book a No Cost, No Obligation Warehouse Health Check. We are very pleased with the world class design and master plan produced by LPC which has very successfully optimised the site usage, met all our demands and satisfied the planning authorities. The work produced by LPC was at the heart of the plans submitted and ultimately approved for a major investment in the Aylesbury distribution centre. LPC were able to support the business case for the network by extracting significant savings in the design phase. For example the Port Elizabeth warehouse was cleverly fitted to about 30% less land than originally envisaged. 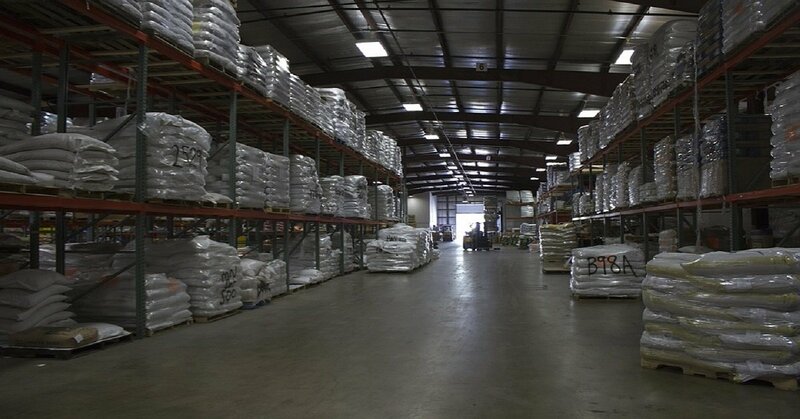 LPC assisted us in evaluating current storage facilities and the identification of warehouse technology. We have since worked on a number of projects spanning 18 months and LPC continue to be a valued partner for our business. The brief was to maximise the efficiency of the operation to ensure that one of Poundland’s core values of “treat every Pound as your own” was met and delivered. I would have no hesitation in using LPC’s services for any future projects. Supply chain management is often confused with logistics, which is only one component of the supply chain, albeit a significant one. An efficient transport, warehousing and distribution network delivers a competitive edge and crucial customer satisfaction. It’s the part of the operation that fulfils the sales contract and the needs of customers. Therefore it must be constantly monitored to keep it lean and streamlined. 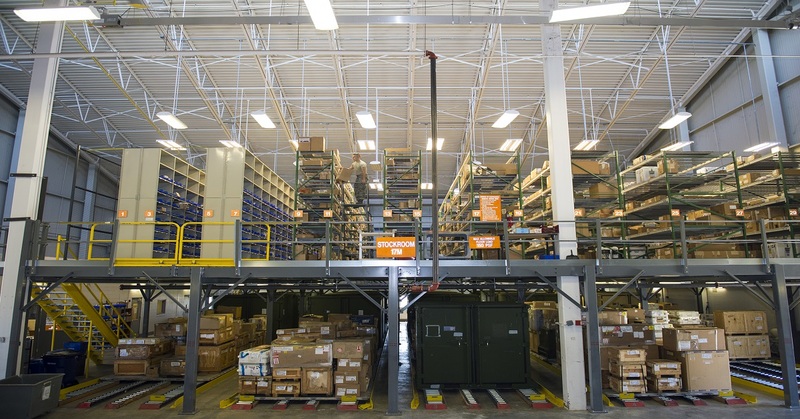 How Could You Improve Productivity In Your Warehouse? An inefficient warehouse damages your hard-won customer satisfaction, erodes profits, and risks losing your business market share to competitors who do it better. Streamlining the processes involves taking action to shorten cycles, speed up throughput and make your people more efficient and productive.